Nikon did now announce what we’ve been waiting for: A full-frame ultra-wide zoom for the Nikon Z6 / Z7 (or Z 6 / Z 7 as they call them). Did you wonder on how to open RAW-Files of the Nikon Z6 (and Z7)? 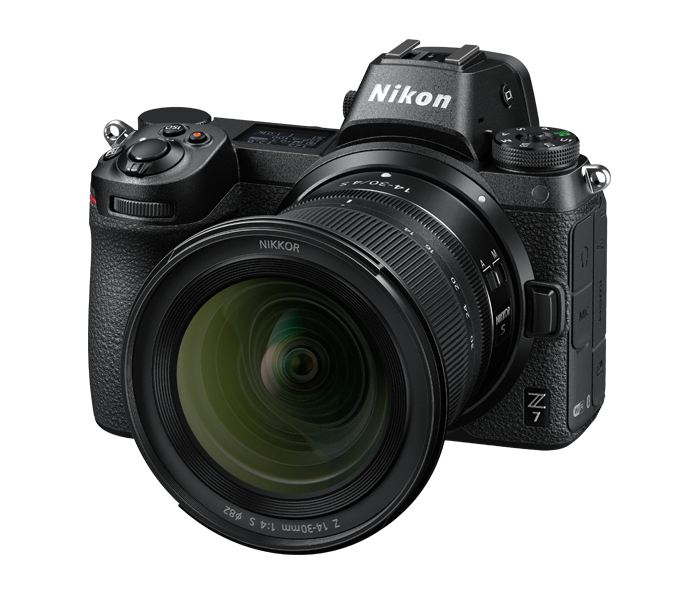 Current versions of Luminar, Lightroom, Photoshop do not yet support the Nikon Z6. But now Adobe did announce the DNG Converter Beta 11.1 which does support the Nikon Z6 in a first version. With that tool you are able to convert the NEF-File to a DNG-File which is then supported by Lightroom/Photoshop/Luminar. The DNG Files do support nearly all features you would have with the real RAW-Integration. Nikon Z6 kit 500 Euro off! Ricci Talks published a video on YouTube which shows how fast the Nikon Z7 Autofocus is in different situations (indoor, lowlight, birds and face tracking). The major letdown of the new camera foe many of us, especially the professionals, is the missing second card slot of the Nikon Z6 and Z7. Do you also miss the second card slot and think Nikon should add it in the next version? If yes, please sign the online petition and share it! All prices are below the Nikon suggested price. Nikon Z7 should be available end of September, while the Z6 should be available end of November.